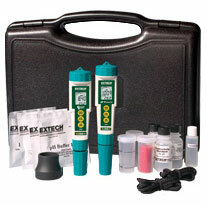 For a limited time, extech-online.com is offering New Customers a 10% discount on any Extech item(s) in our on-line store. Select item(s) for purchase and enter Discount Coupon Code 7af751bfdb during checkout. The savings will be applied to your first order.